Thai film/ Thai movie is now interesting for whole world. 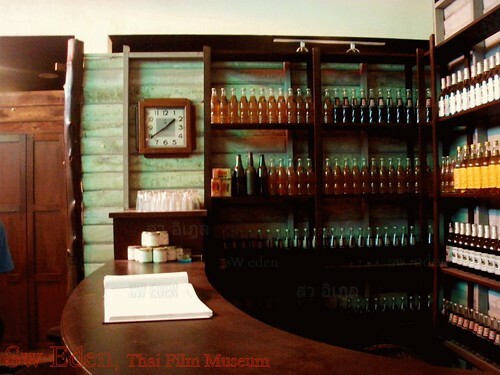 You can simply look into its history by visiting this museum, Thai Film Museum. 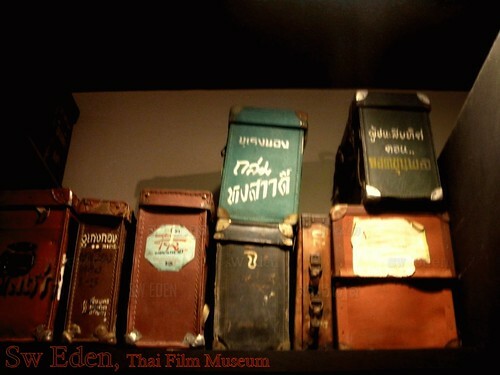 This museum collects many many things used in famous Thai movies, and the legend one. In the latest 10 years, you, the foreigners know Thai movie as the horror films and the history things. Before that age, Thai movie had been about love and action, as fun as Hollywood stuff. Sw Eden visited this museum about last week. Sw do not have to read or study stuff by swself, because the staff will describe everything, and share his experience with us. If you know Thailand’s map so well, there are two way to get into Thai Film Museum. – Drive on Baromrachchonnee Road (บรมราชชนนี : Google map write “Borommaratchachonnani Road”). – You will see Mahidol University Salaya Campus on your left-hand side. – Drive until the end of the road and turn left. You will see Salaya fresh market on your right-hand corner. 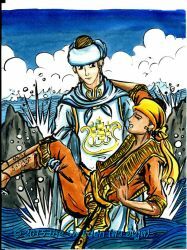 – When you get into that place, turn right first, and you will see the yellow building. 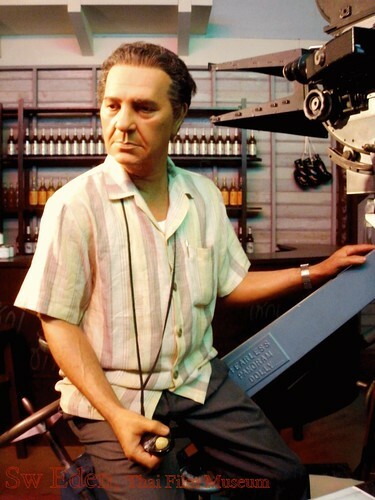 That is Thai Film Museum.